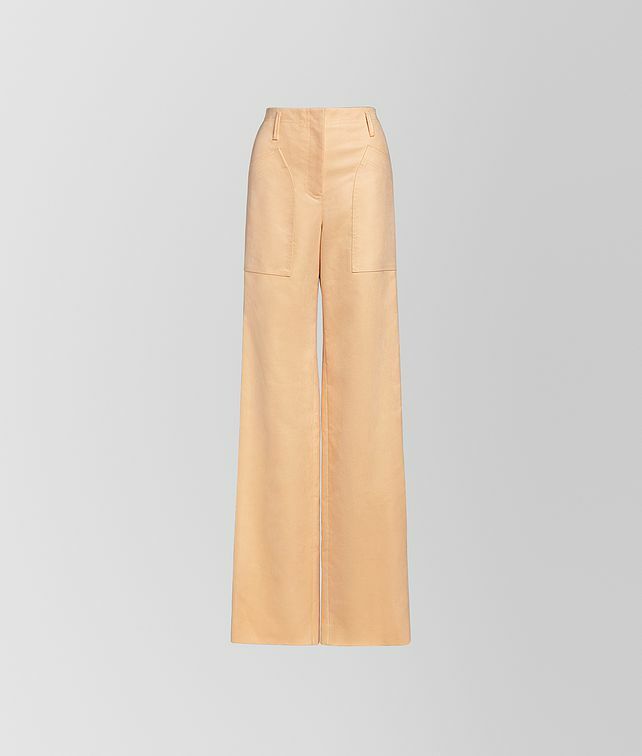 These wide-leg trousers, featured in the Cruise 2019 presentation, are relaxed yet elegant. Cut from velvet fustian cotton, they are designed to wear with the pale, icy palette of the collection. Finished with oversize patch pockets.